Tomas Nunez, a resident of Weslaco, Texas, has been missing since New Year`s Day. He told family that he was going to Mexico to visit a friend. He has not been heard from since that time. His family fears that something bad has happened to him. Nunez was driving his black Ford F150 pickup. That truck was photographed crossing into Mexico with an unknown male driving it. In July of 2013, the insurance company recovered the pickup. If you have information about what has become of Tomas Nunez, call Weslaco Crime Stoppers at (956) 968-8477, or leave a tip on this website. You may remain anonymous. 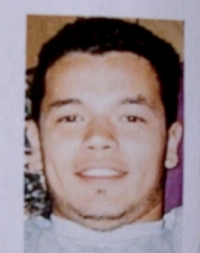 Isidro Limon, Jr., age 23 at the time of his disappearance, had left the home of his girl friend on South Nebraska, headed in the alleyway, north, to his home on Plaza Street. He never made it home. 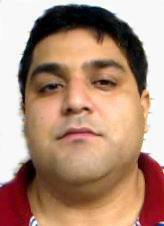 Relatives believe that enemies of Isidro may have had reason to do harm to him regarding certain "business dealings" or his past relationships with women. If you have any information about what happened to Isidro Limon, call Weslaco Crime Stoppers at 956-968-8477.